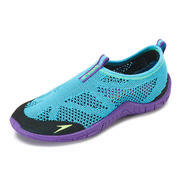 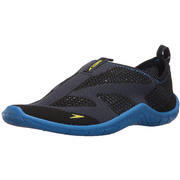 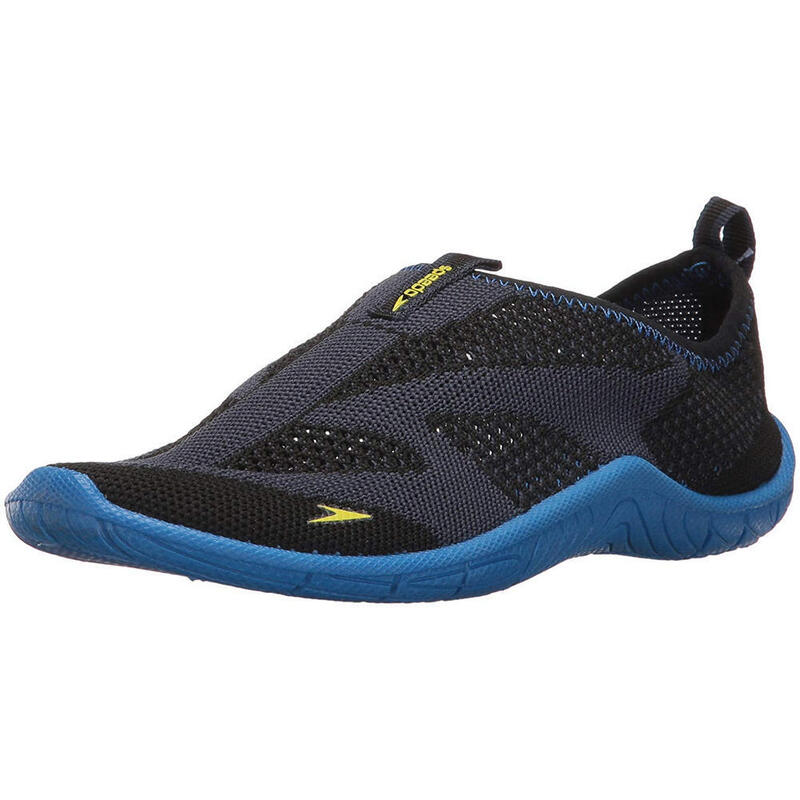 Protect your budding swimmer's feet by using these multi-purpose water shoes. 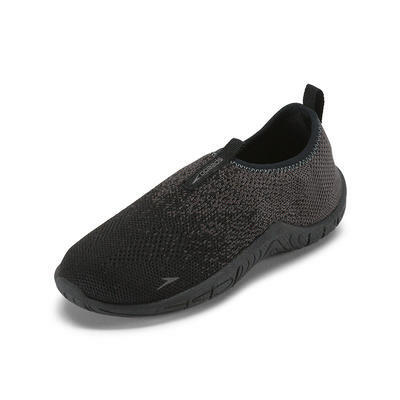 Constructed with exclusive Surf Knit technology, these lightweight essentials are designed to be breathable and fast drying thanks to a hydrophobic insole. 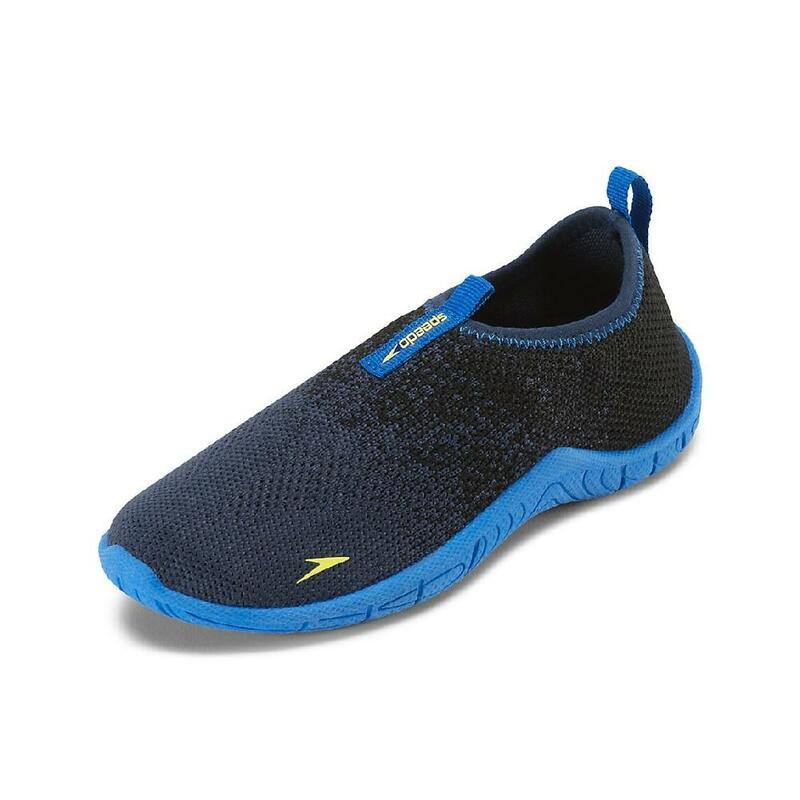 A rubberized S-Trac outsole provides traction and the ability to use these shoes on land for almost any activity.